During the summer there are many basketball camps and the latest exposure camp that I wrote about in Italy will be probably be the furthest after the annual Slammers Basketball Camp in Germany. 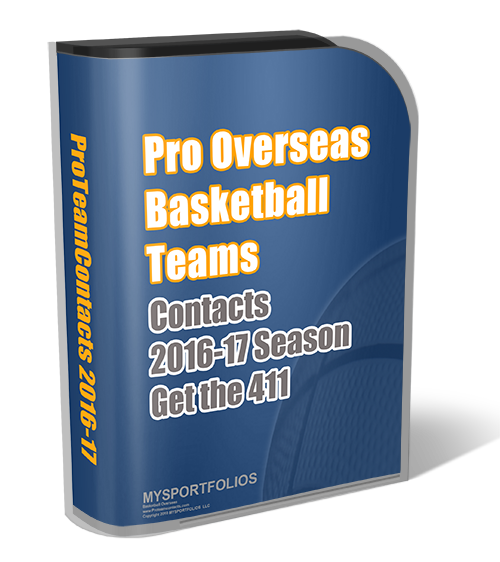 Getting overseas for these camps aren’t difficult because the transport system is so much easier these days. I recommend getting cheap airline tickets by searching one recommended low fare company around. Depending on your location you might have several layovers just for that cheaper flight. Also, if you’re in a big metropolitan area such as New York, Miami, Los Angeles, Washington, Chicago or Boston it might be a little bit easier and cheaper overall. 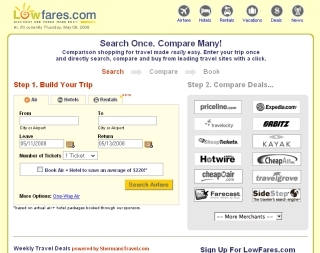 But instead of second guessing you should visit LowFares.com for some of the cheapest airline tickets available. Why is it so cheap? Well when you visit the website you’ll see a list of companies to your right side and after you choose your destination and departure site you are given options from those company. You can choose a maximum of 3 online companies and compare the pricing for each. This is a BIG time saver. Today I was actually looking for international flights and luckily I use Firefox tabs but it still gets unorganized. However, using Lowfares you’re able to find the cheapest option without toggling windows and view it very clear. Any restrictions that may apply you should check with that particular company.